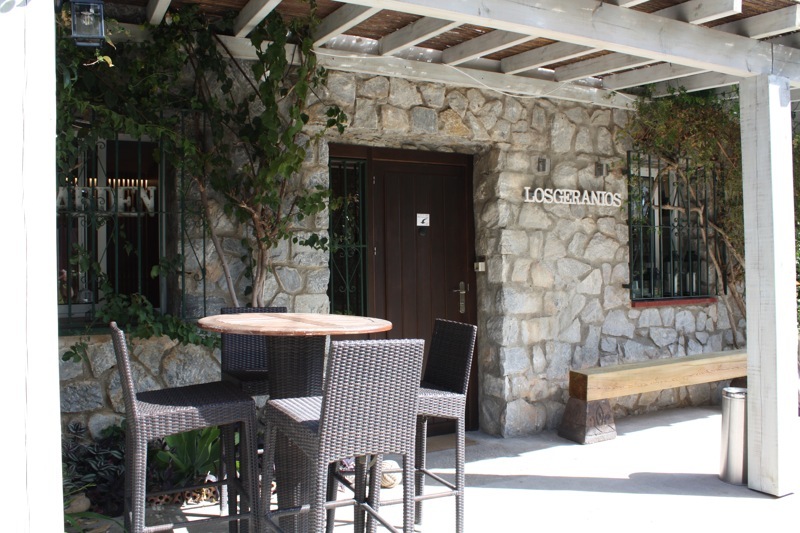 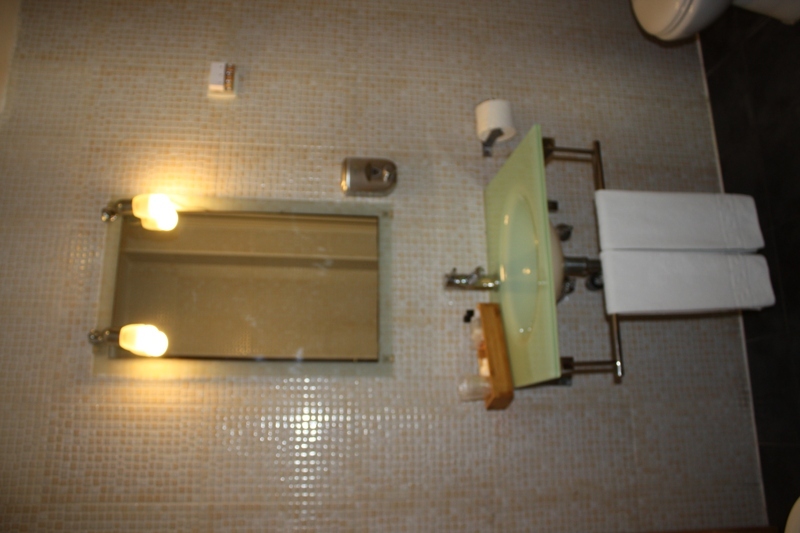 Los Geranios small and charming hotel, with family atmosphere, has 15 rooms with private bathroom. 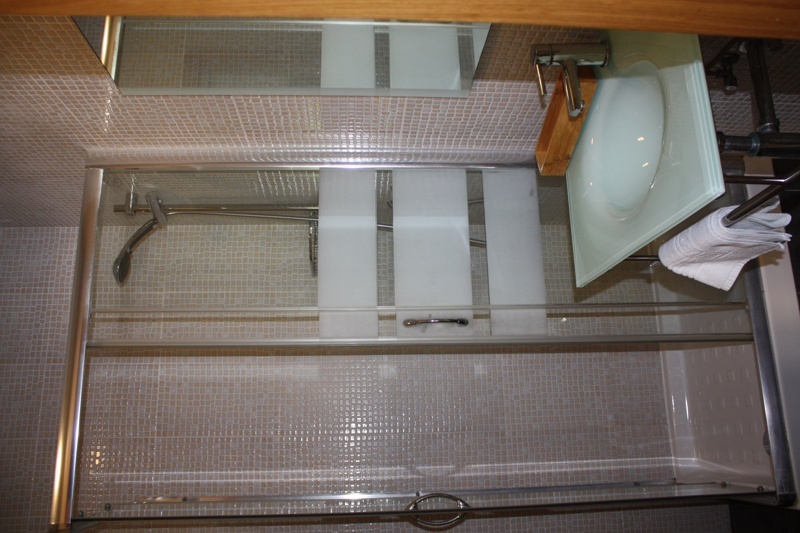 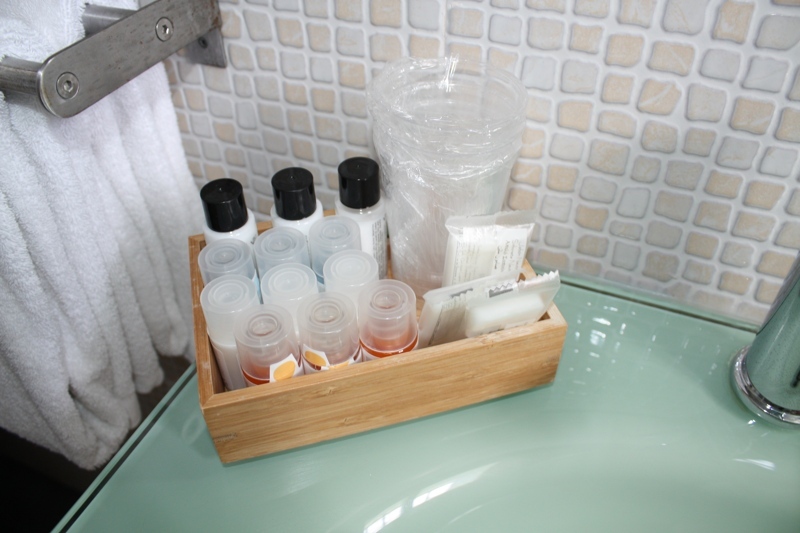 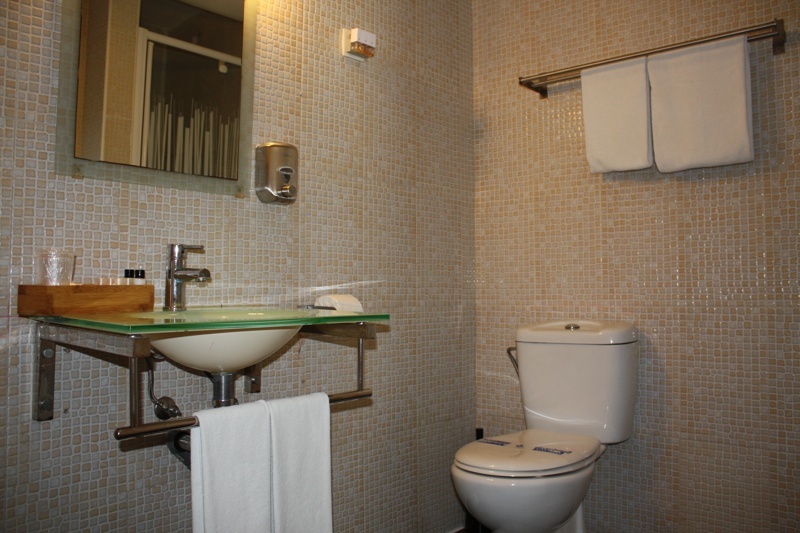 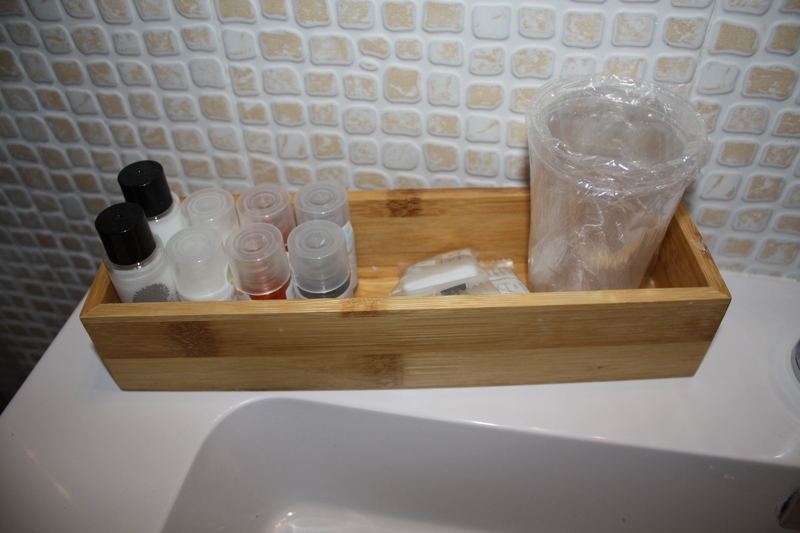 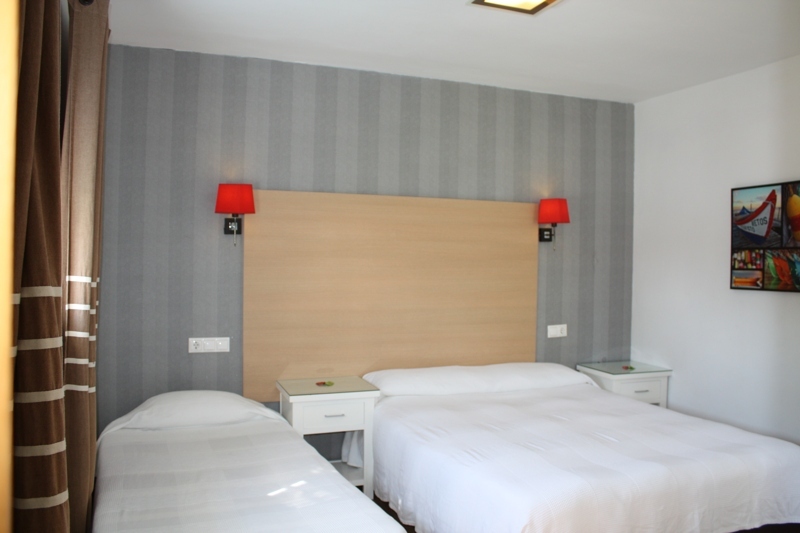 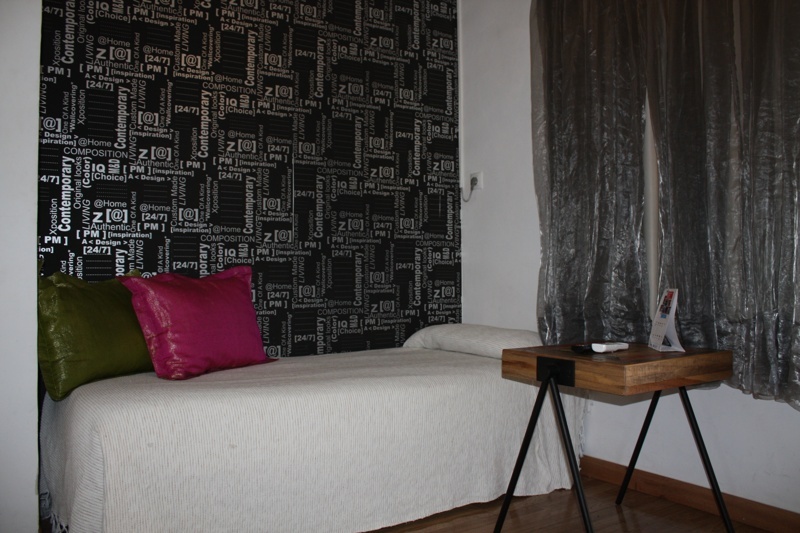 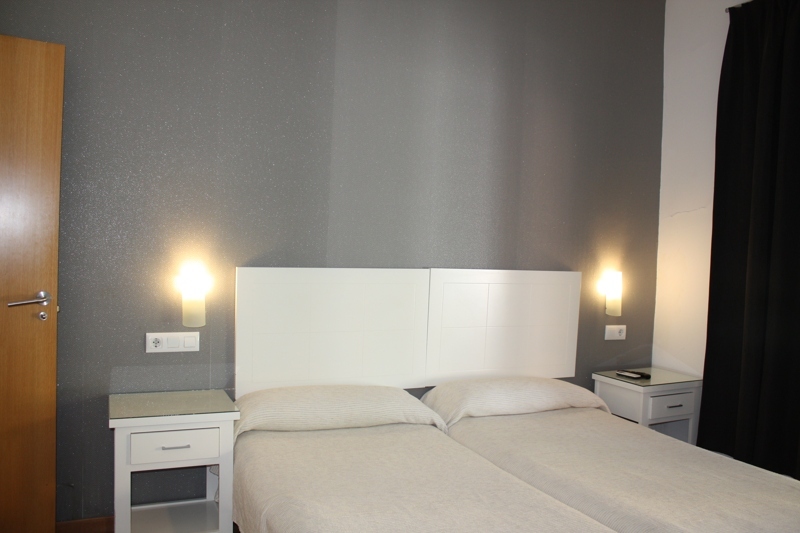 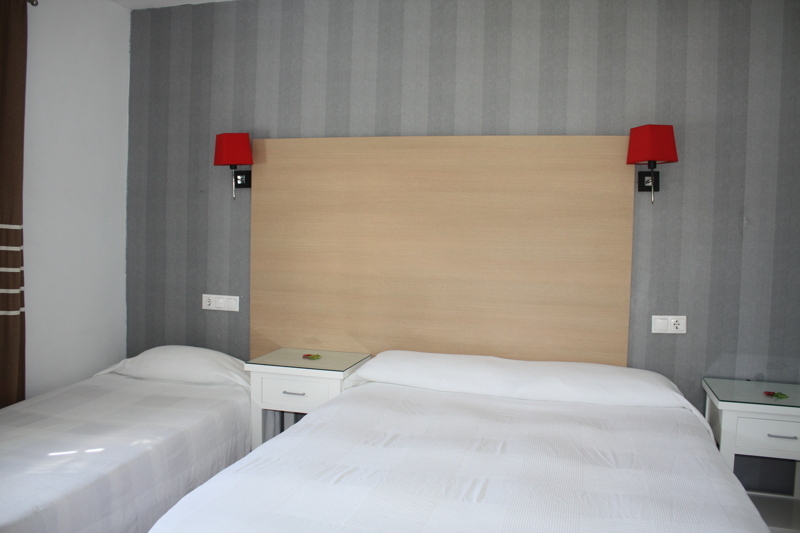 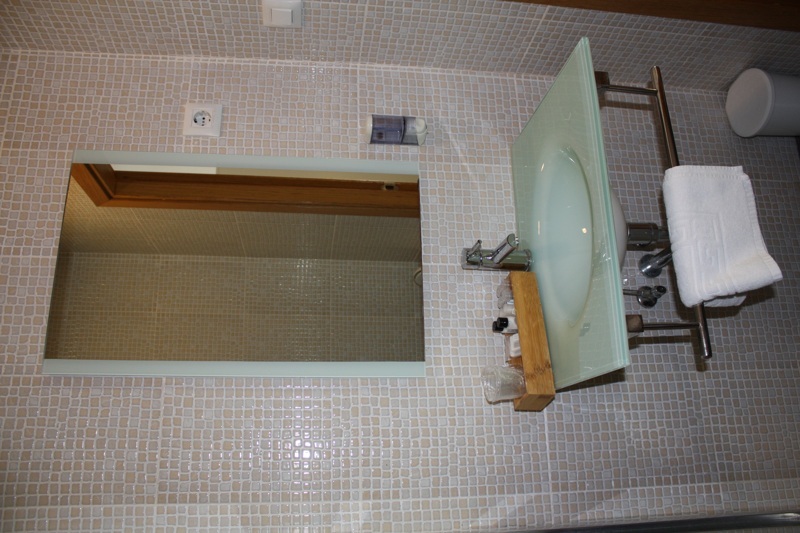 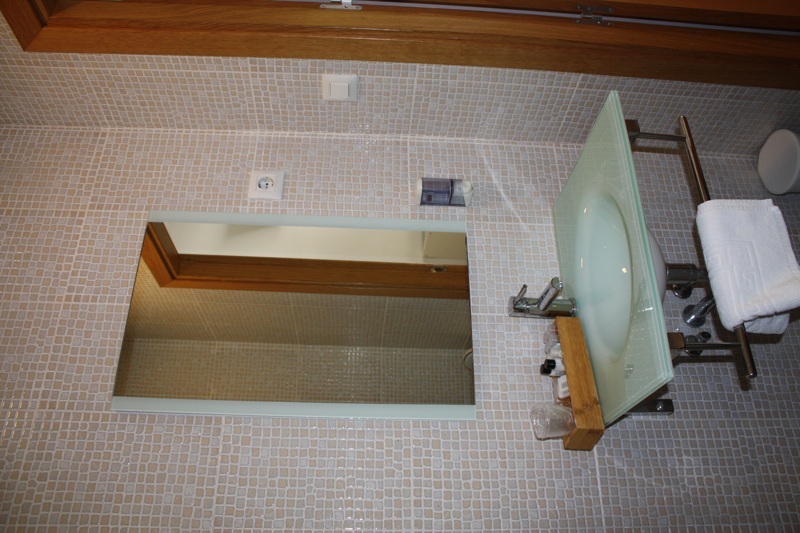 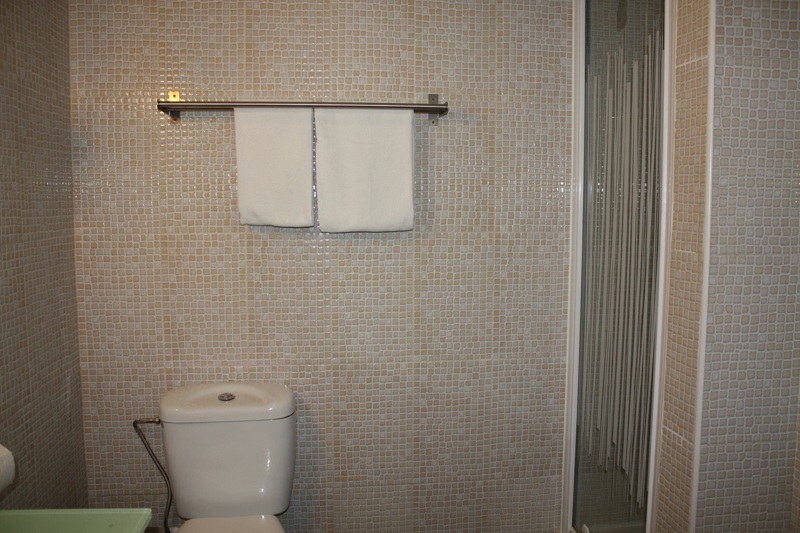 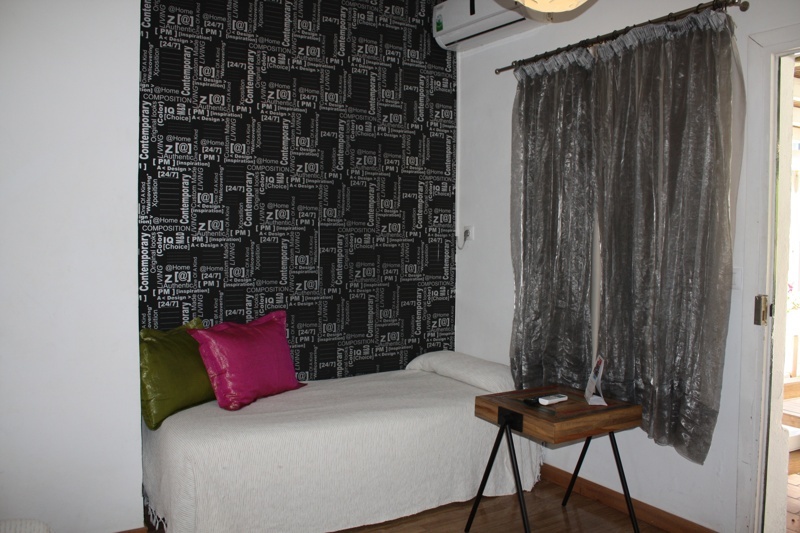 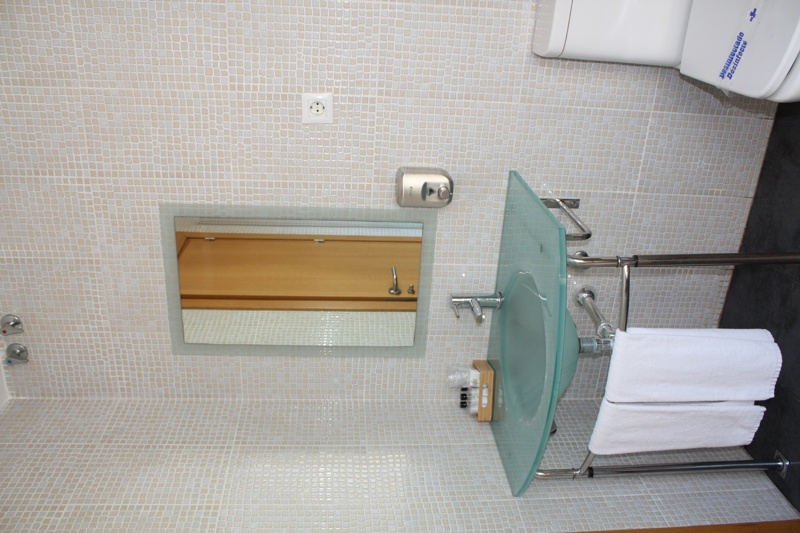 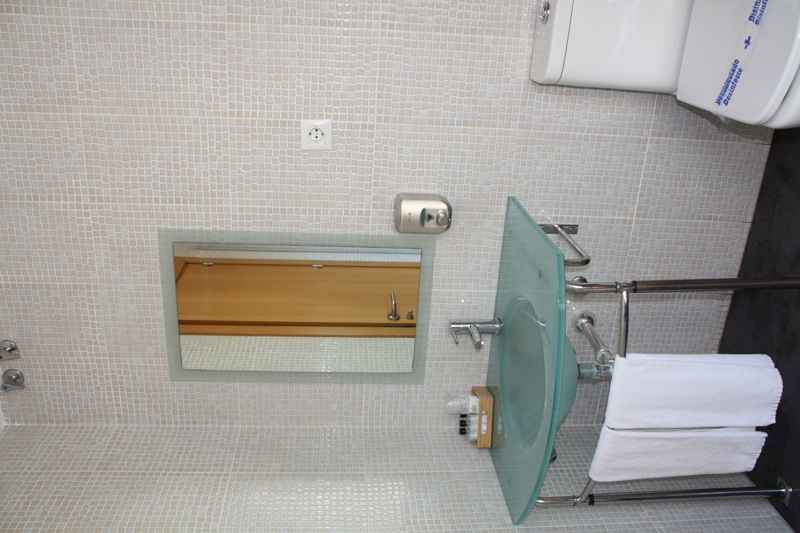 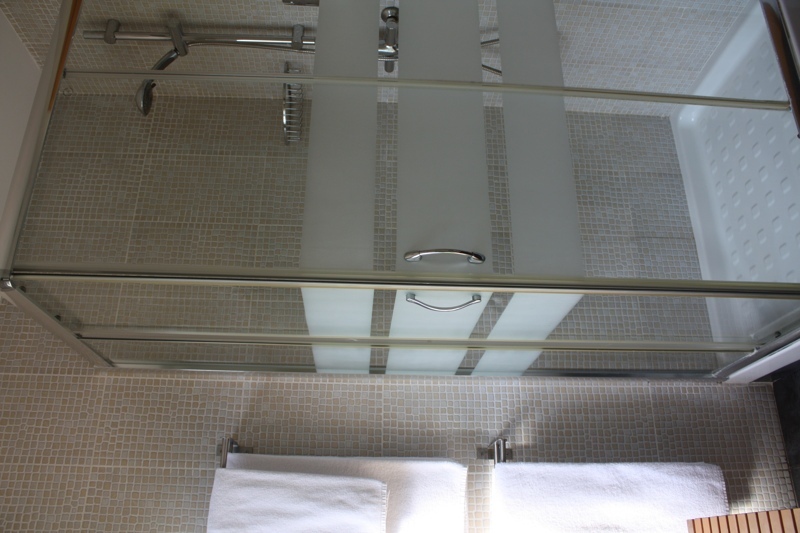 Our Hostel is located at the entrance to Torremolinos and its privileged location allows us to be just 5 mts. 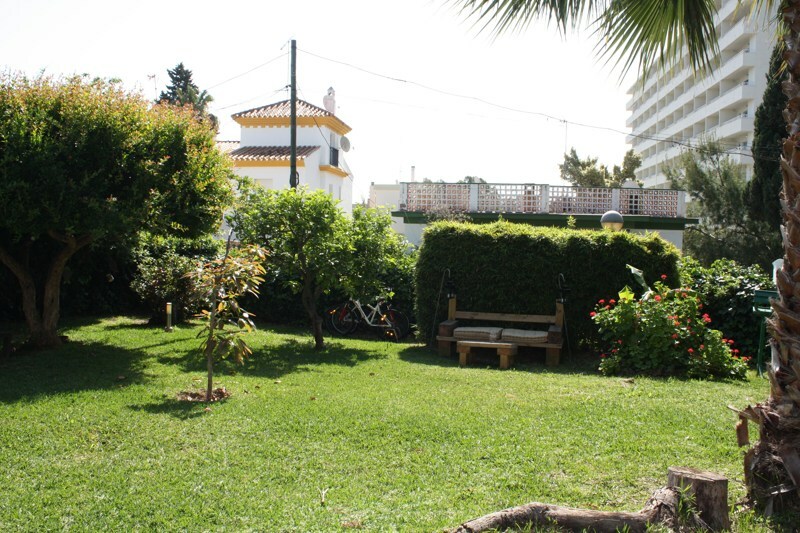 on car from the center of Torremolinos and the best beaches Bajondillo. 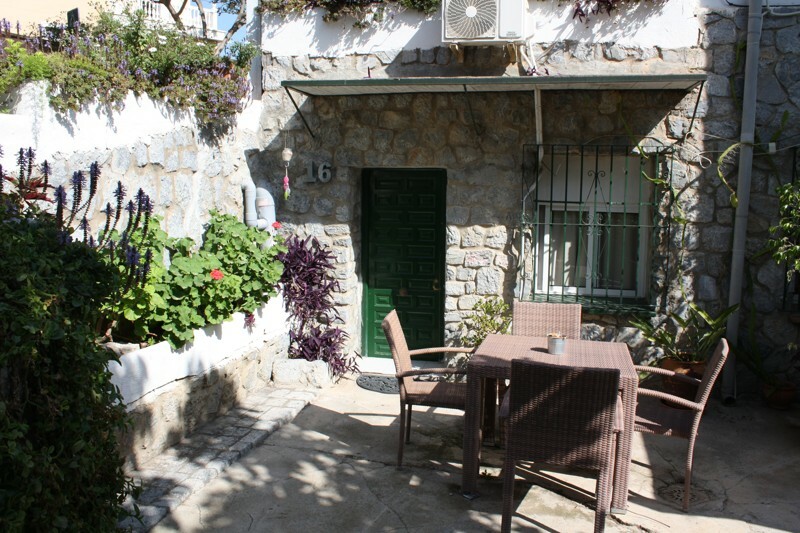 Playamar and Carihuela, with its famous Chiringuitos (bar and restaurants) and chill out cafe. 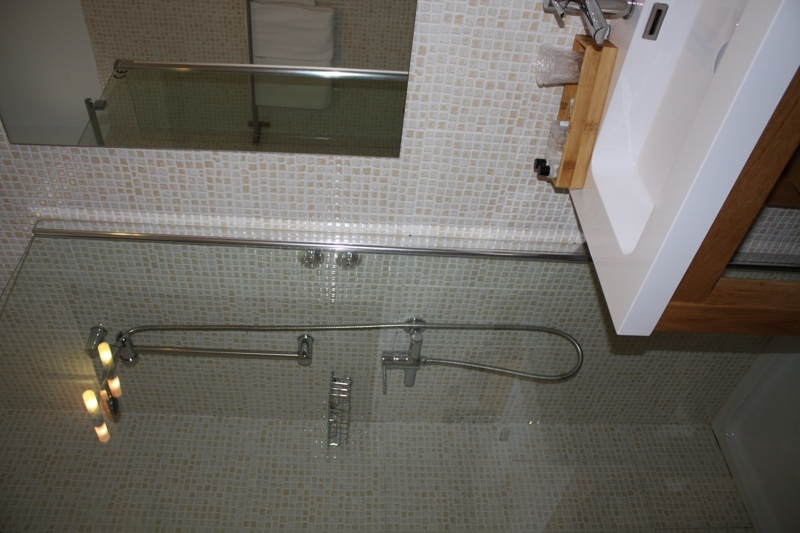 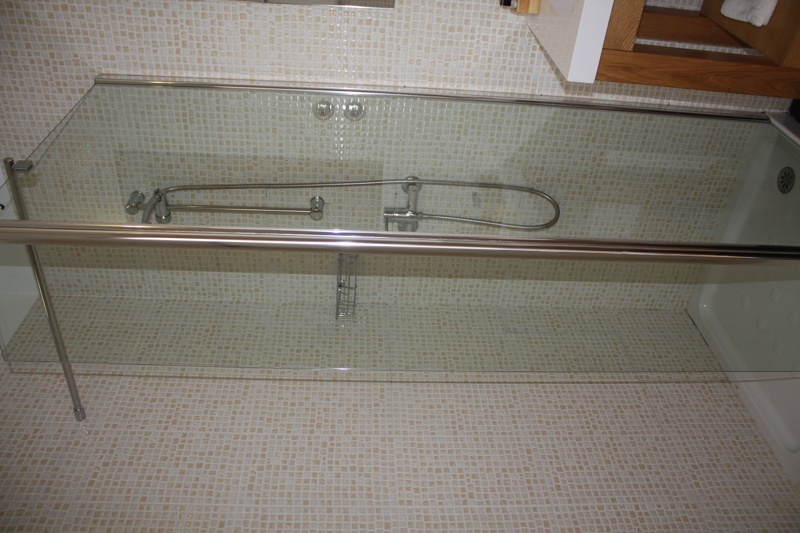 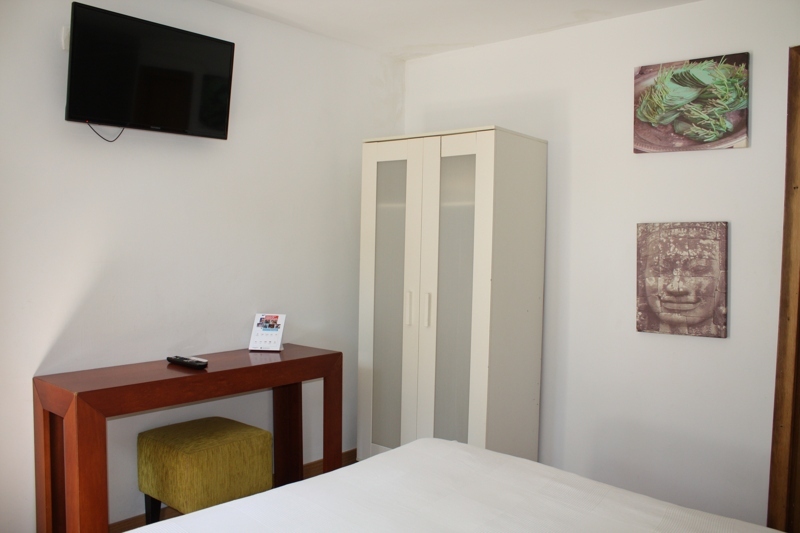 Ideal to relax after spending a day at the beach or entertainment. 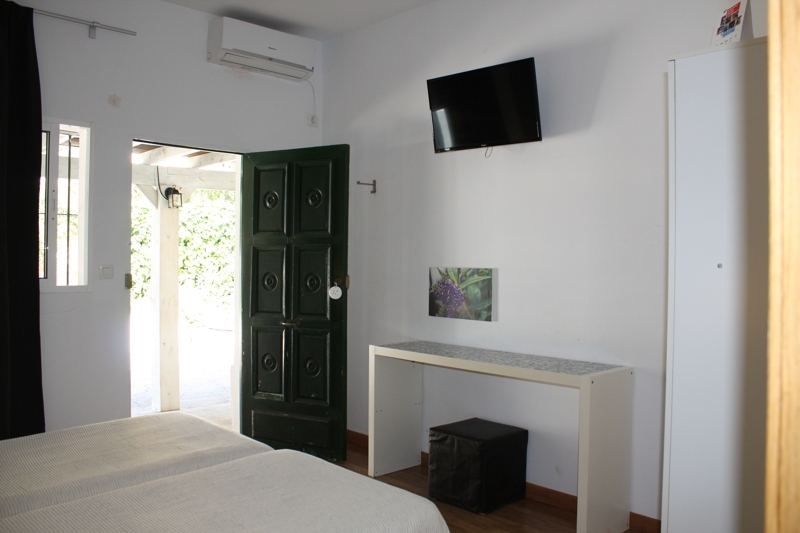 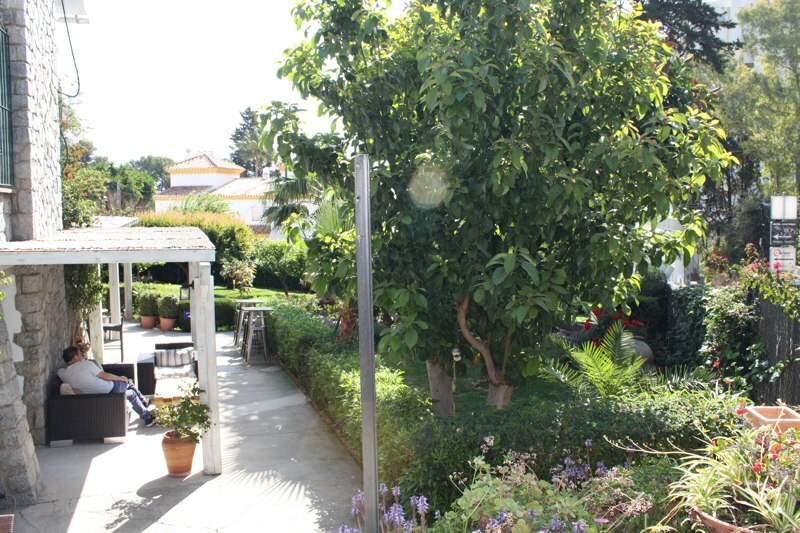 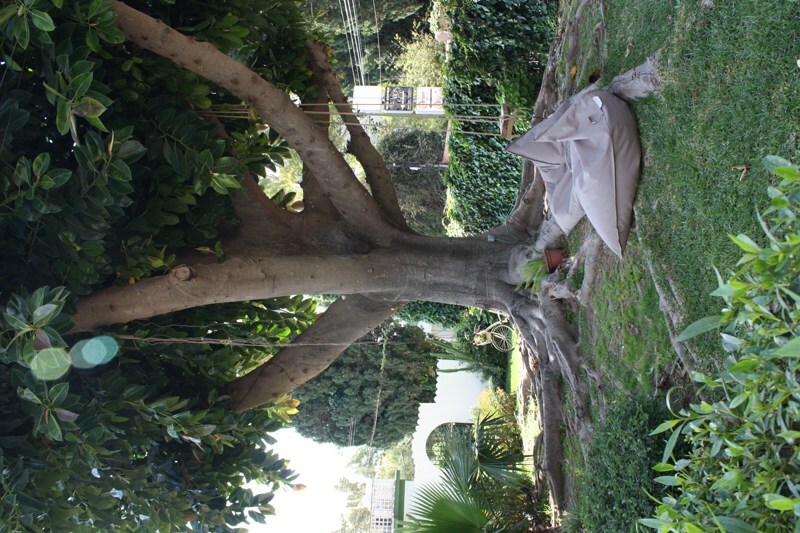 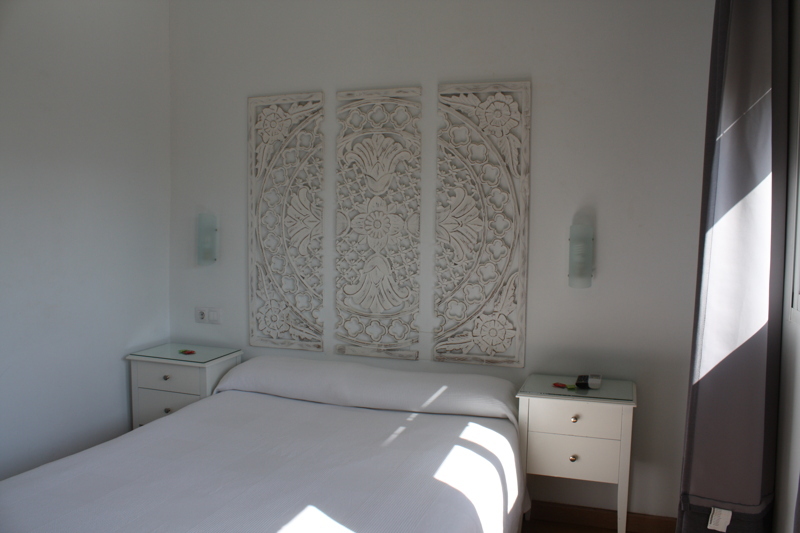 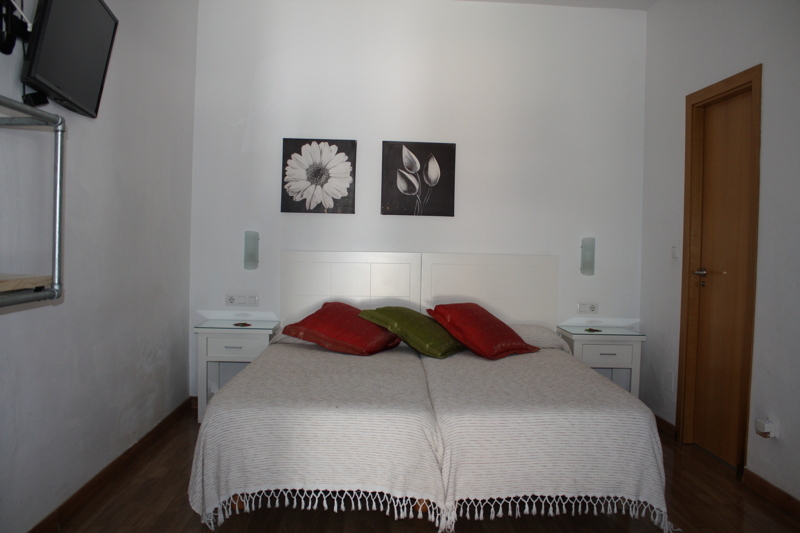 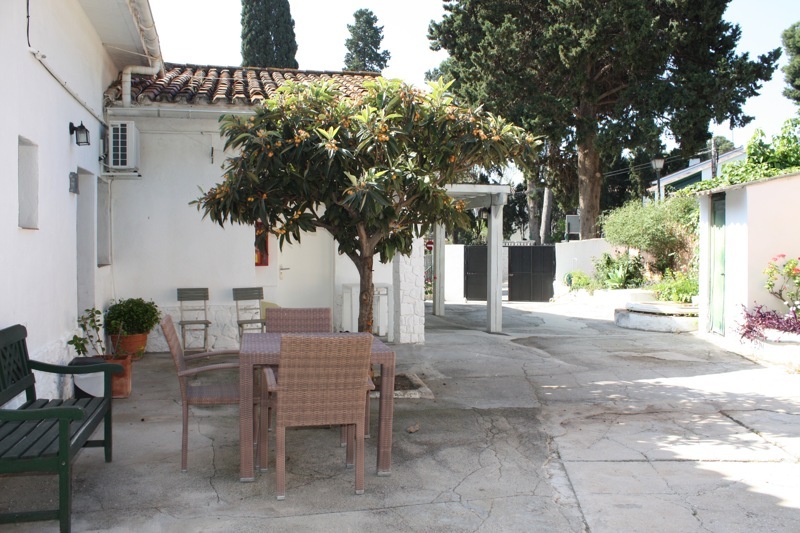 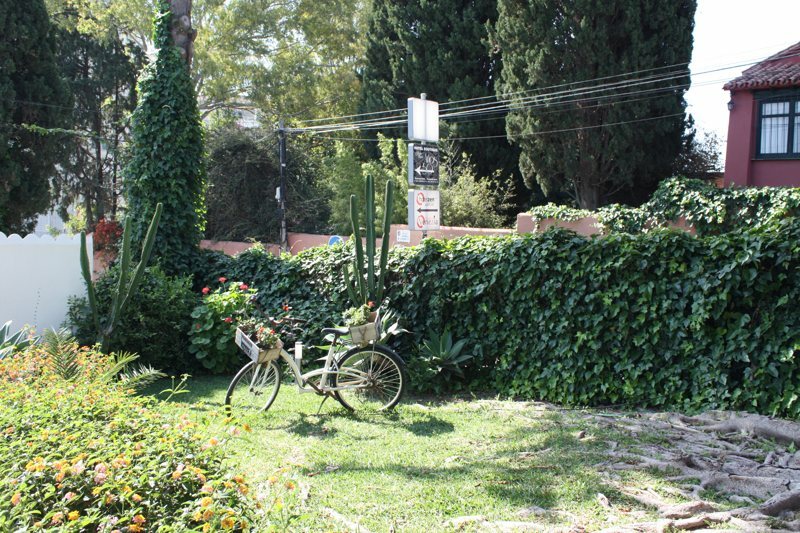 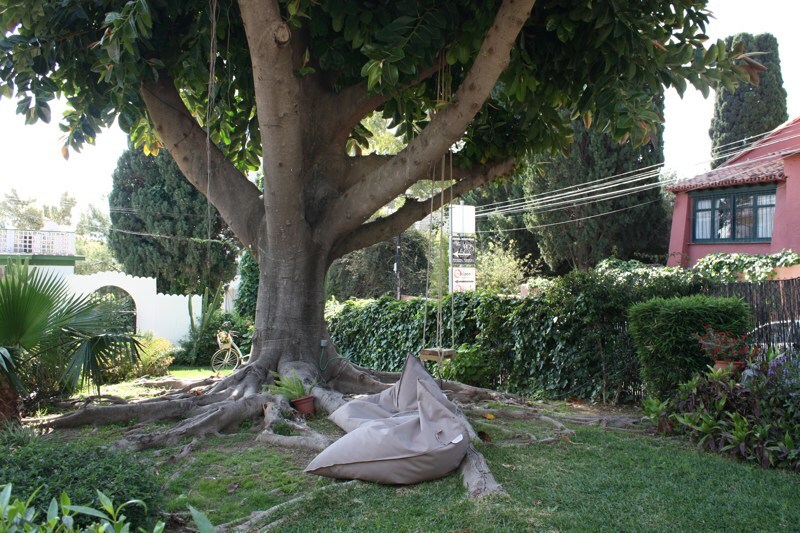 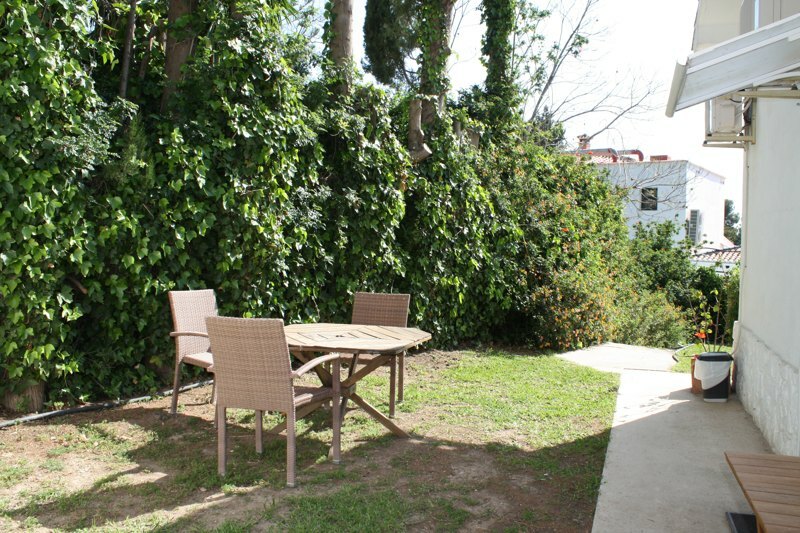 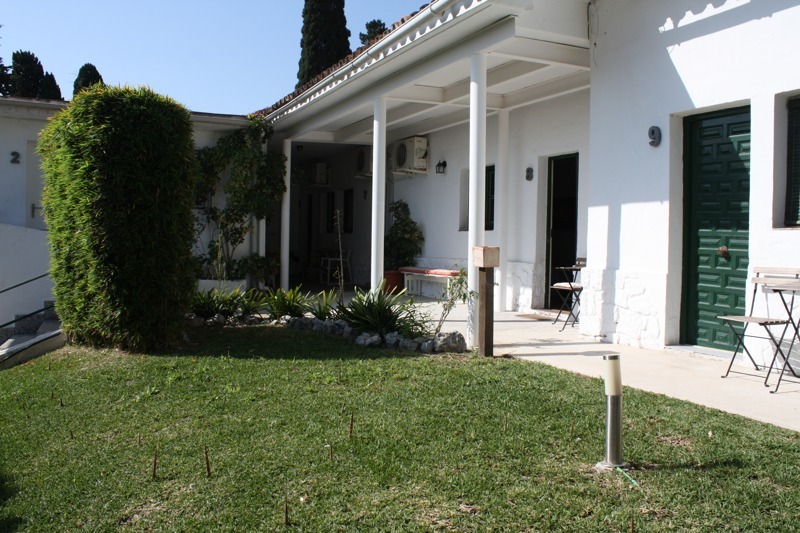 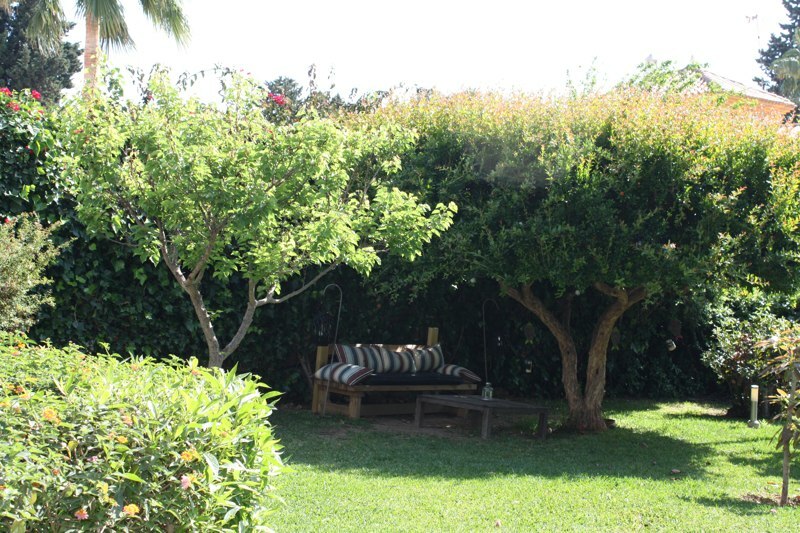 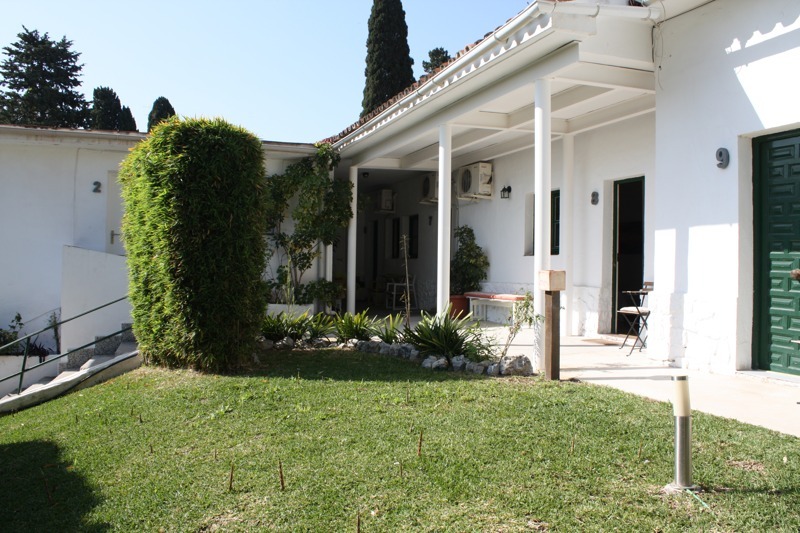 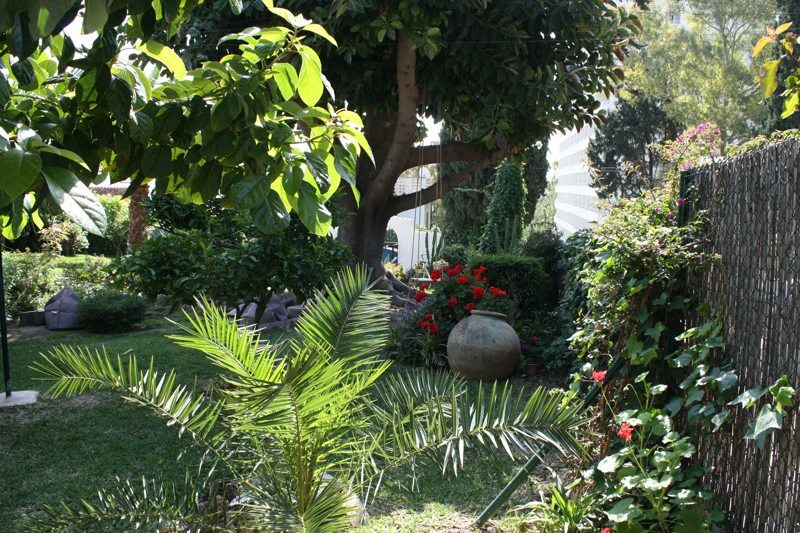 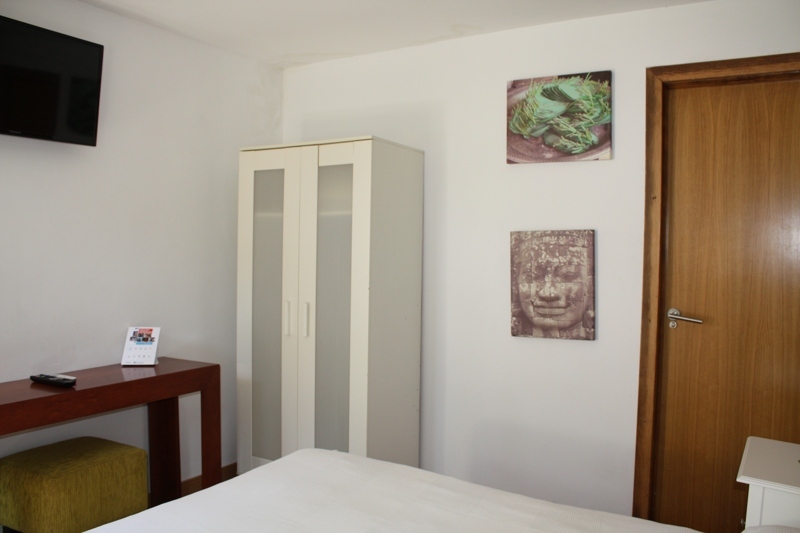 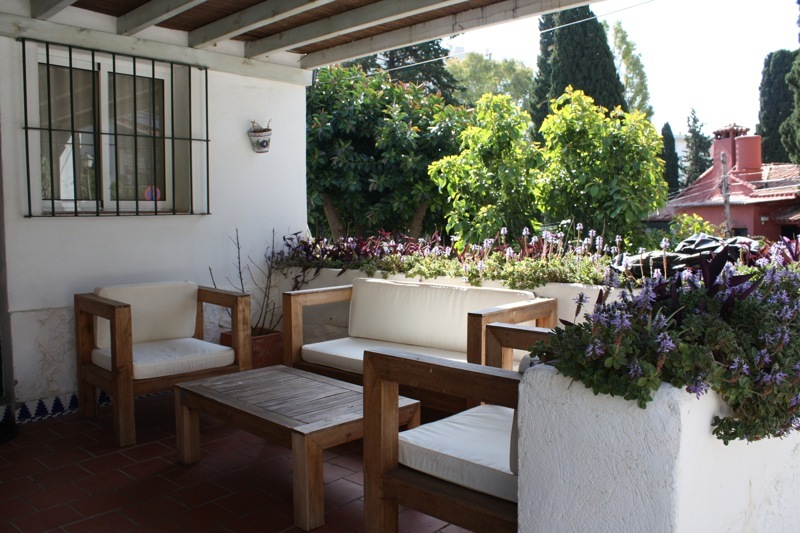 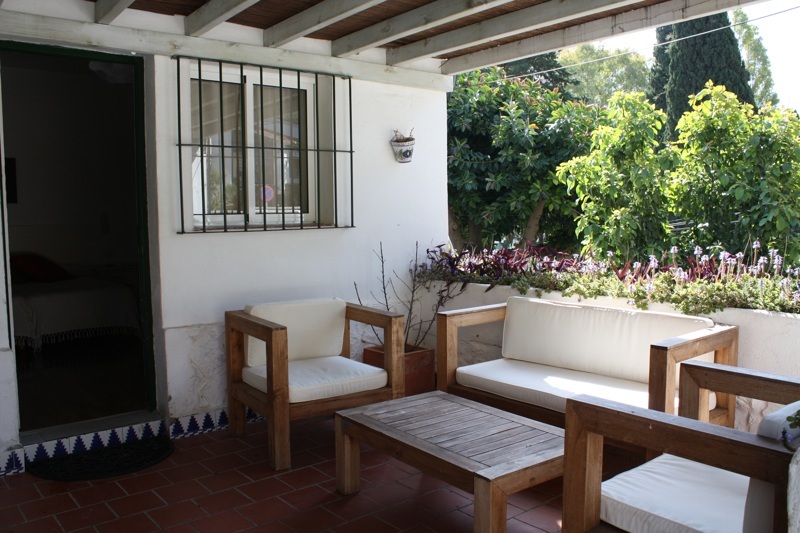 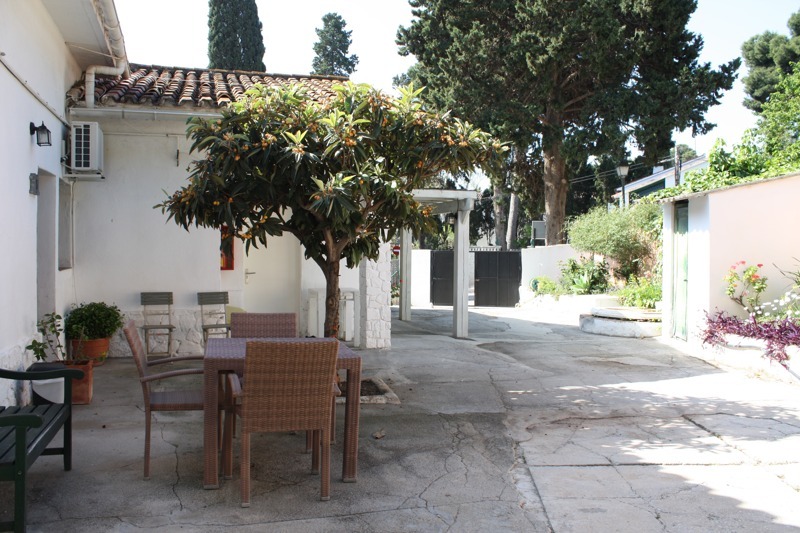 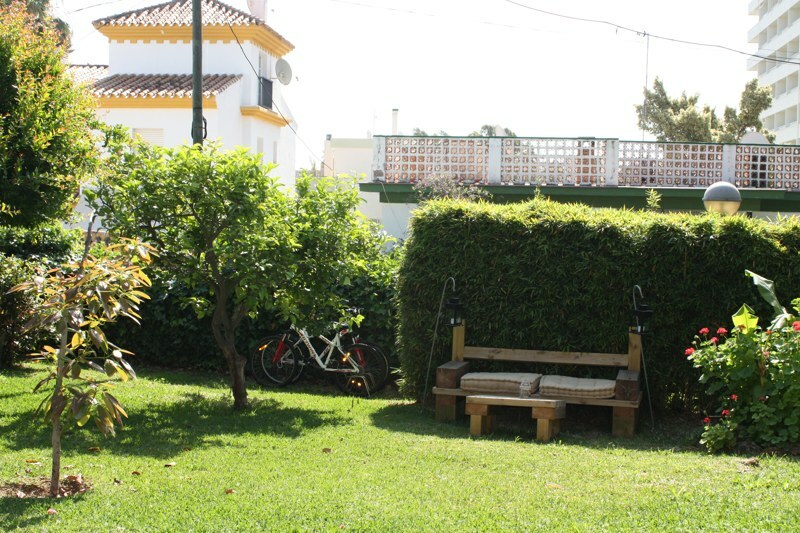 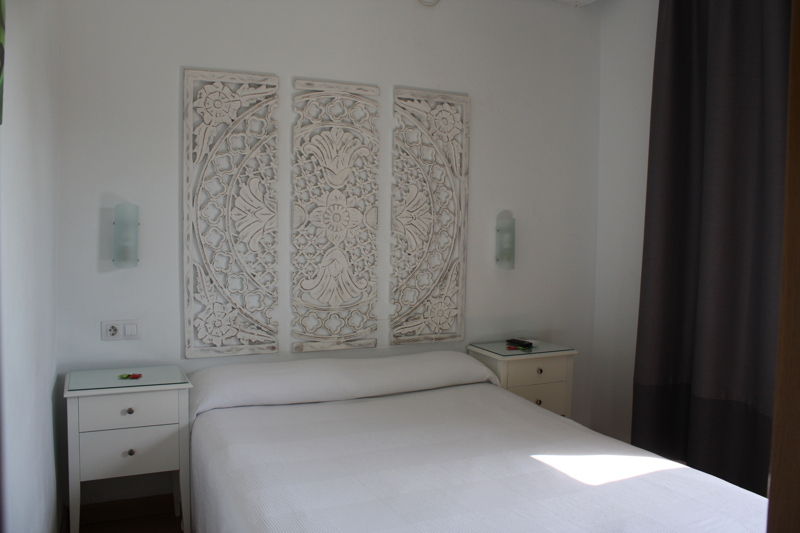 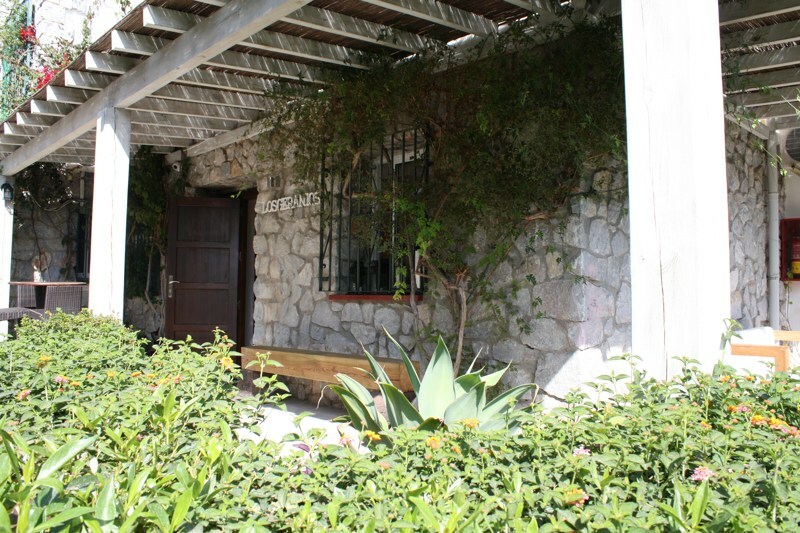 The Hostel Los Geranios, is a beautiful Andalucian villa surrounded by fruit trees. 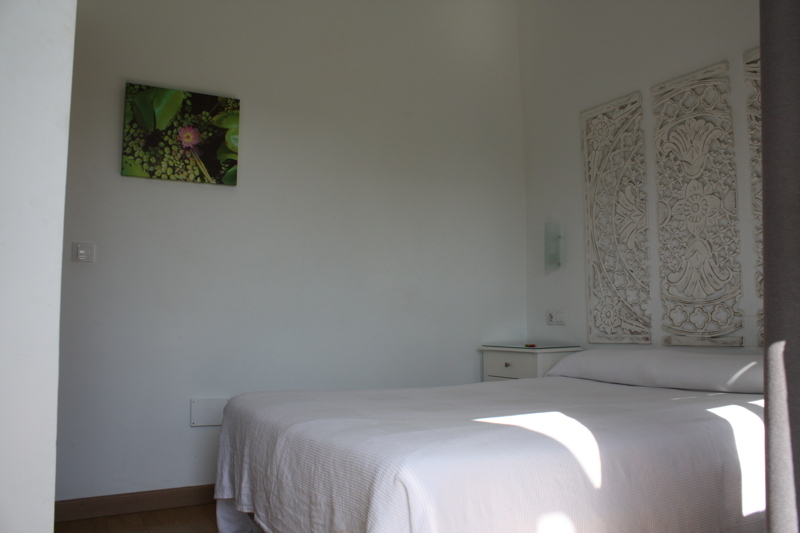 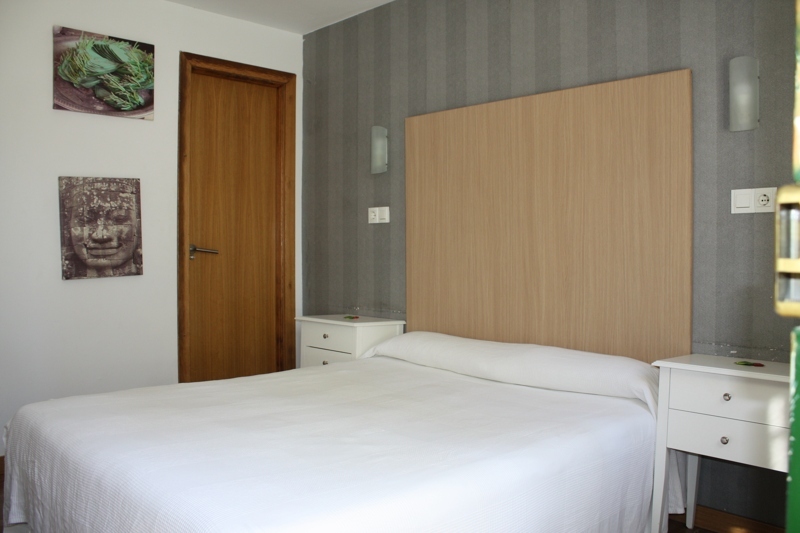 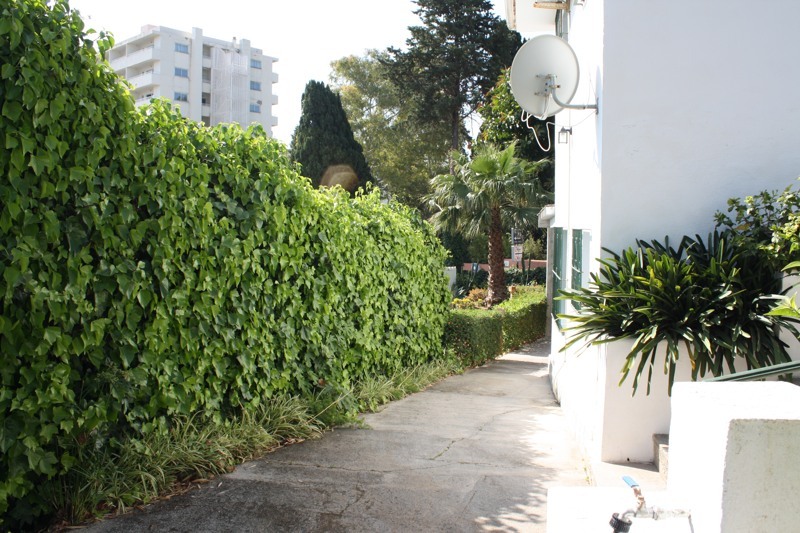 All rooms have entrance through the garden, without having to go through the reception. 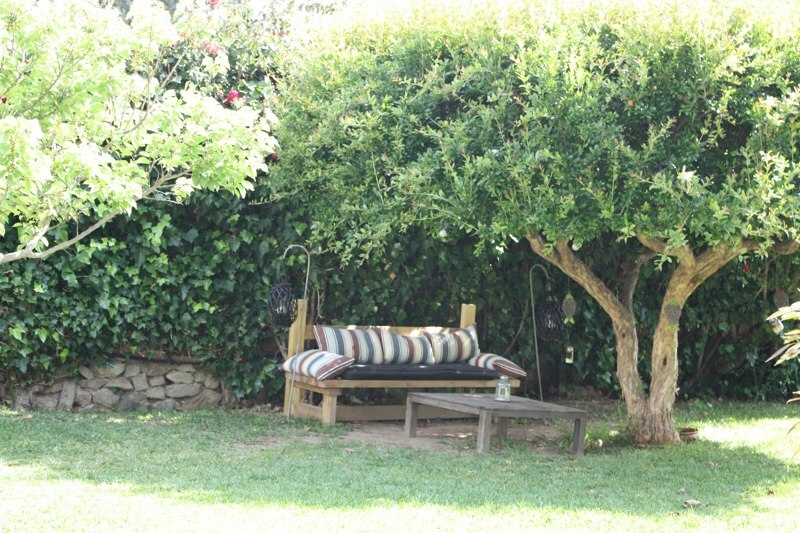 And a cozy bar open 24. 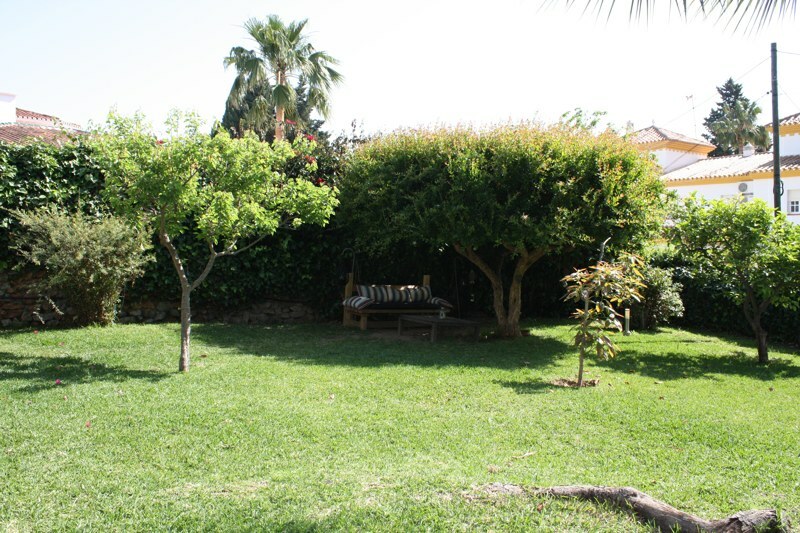 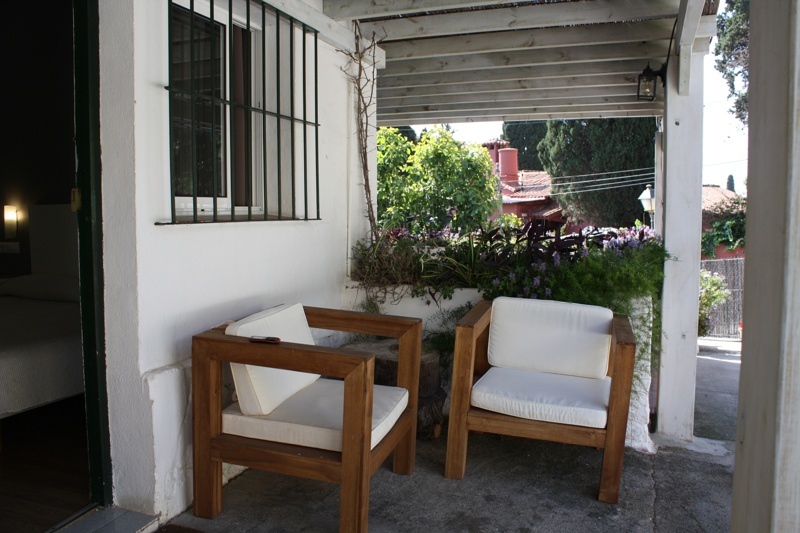 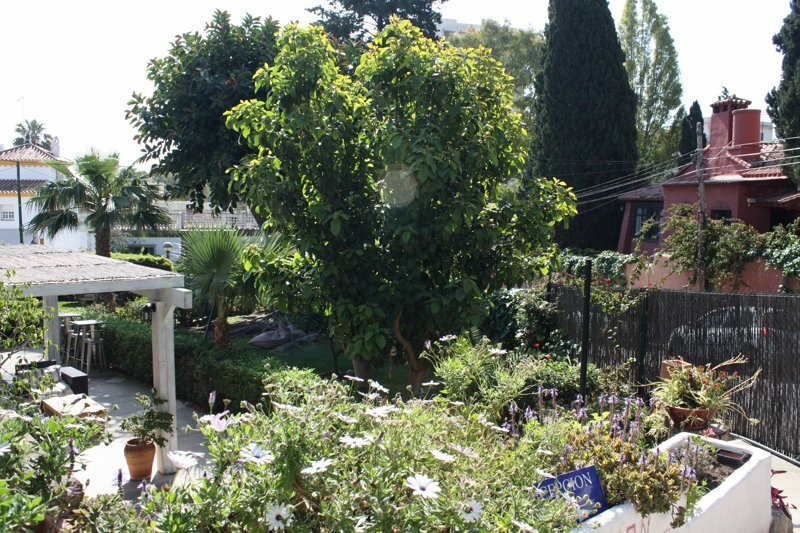 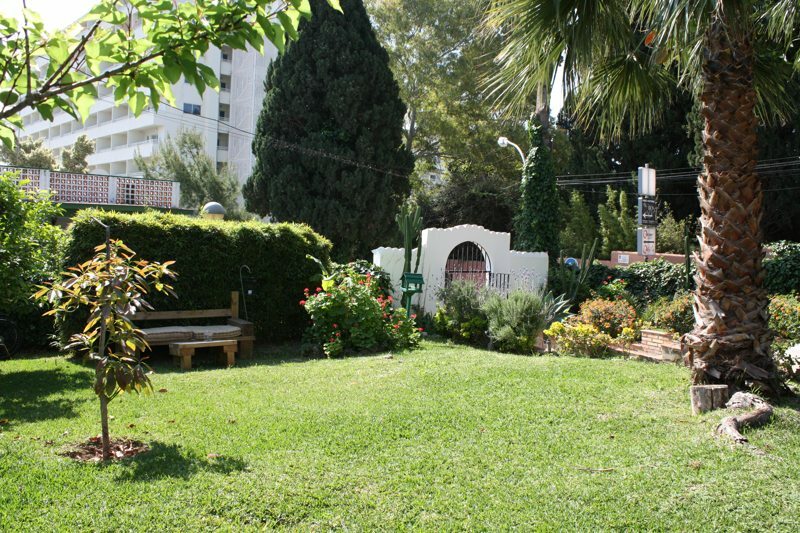 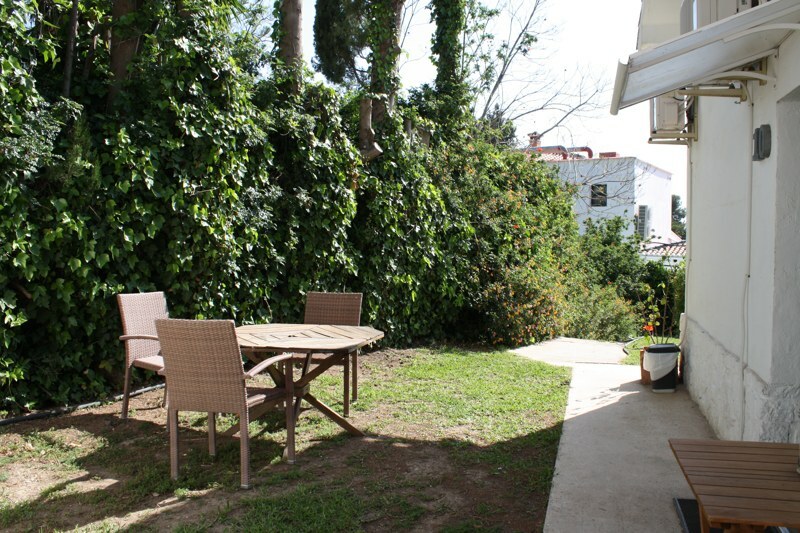 In the garden you can relax with a drink and enjoying the peacefulness of the area. 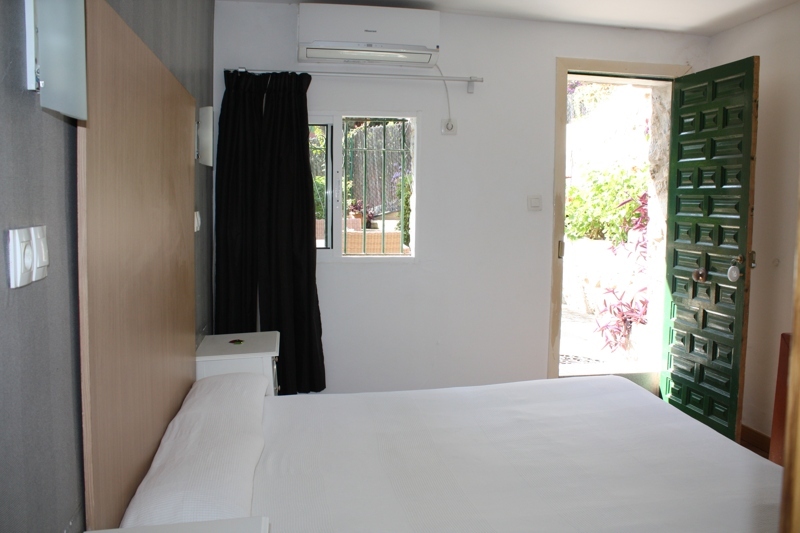 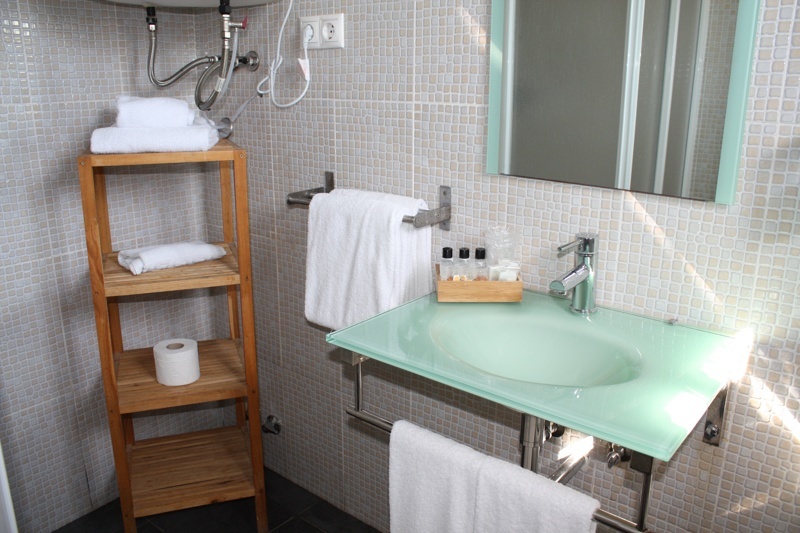 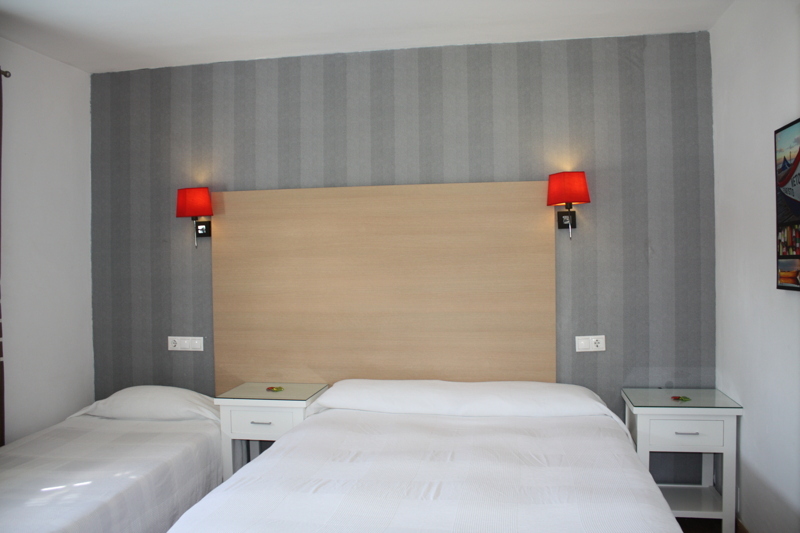 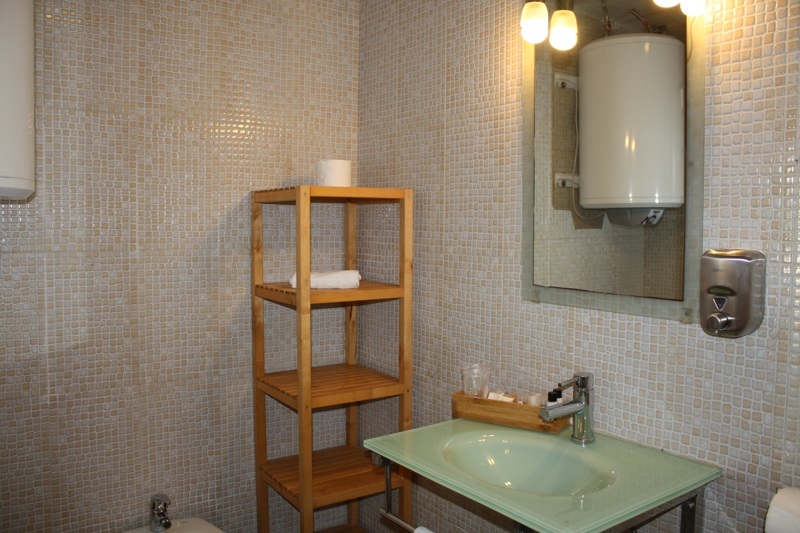 Scenic, peaceful, private parking, heating and air conditioning, satellite TV and Canal Plus, bar-cafeteria, garden-terrace, rental cars, motorbikes, bicycles, laundry and wifi zone free.